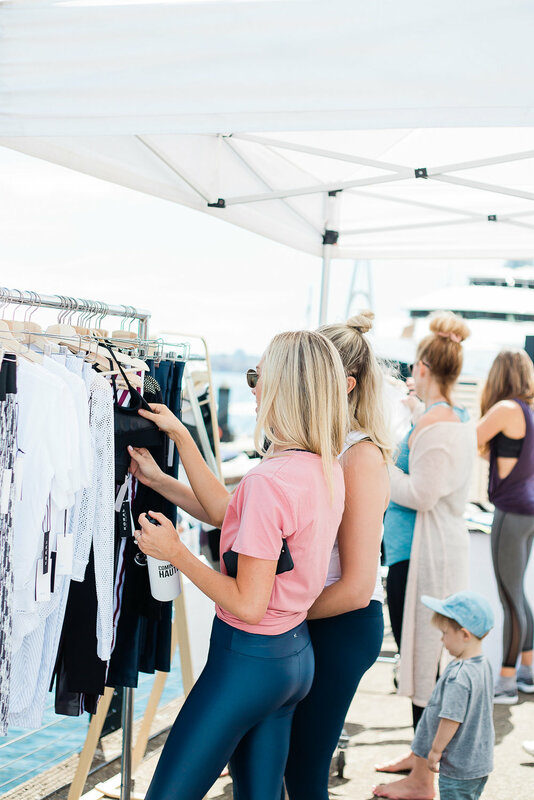 Babes + Beats on the Shore is a Hautebox signature event, taking place on the gorgeous Cates Deck in North Vancouver overlooking the breathtaking downtown Vancouver cityscape. 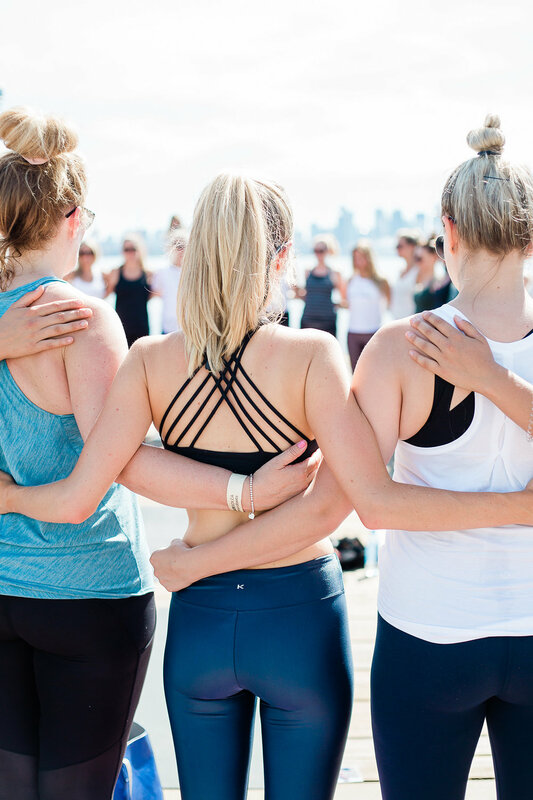 This not-to-be-missed fitness event of the Summer brings together an incredible group of women, a high energy workout and live music for an afternoon in the sun celebrating all things heath + wellness with a Summer vibe. Hautebox is also pleased to support the incredible work of BC Women’s Hospital + Health Centre Foundation who is changing the tide on women’s health and such an incredible backbone for our community. A portion of all tickets sales from Babes + Beats are donated to this incredible organization. Interested in Sponsoring Babes + Beats? This year we’ll be opening up a limited number of tickets to our loyal Hautebox crew with a discounted early bird, available beginning May 25th. Tickets will be discounted and will come with extra perks as well (you know we can’t give away ALL our secrets!). Signup below to be added to the list to get first dibs at these tickets - once they’re gone, they’re gone! See you in July!